Whoever you’re buying for this Christmas, La Redoute is the perfect place to look. From fancy accessories, seasonal knits and stocking fillers for the kids to stylish tableware and bedding, you’ll be able to find something just right for under the tree. 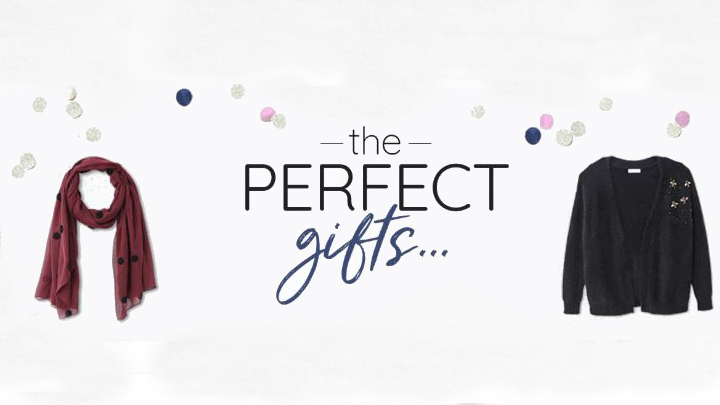 We’ve picked out a few of our favourite pieces from La Redoute – all amazing bargains – to help spark some ideas. A classic cashmere jumper is always a winner. With long sleeves and a crew neck, this fine knit is sure to put a smile on someone’s face. With cashback, you can get the jumper for £79.65. You can find more gifts for her here. 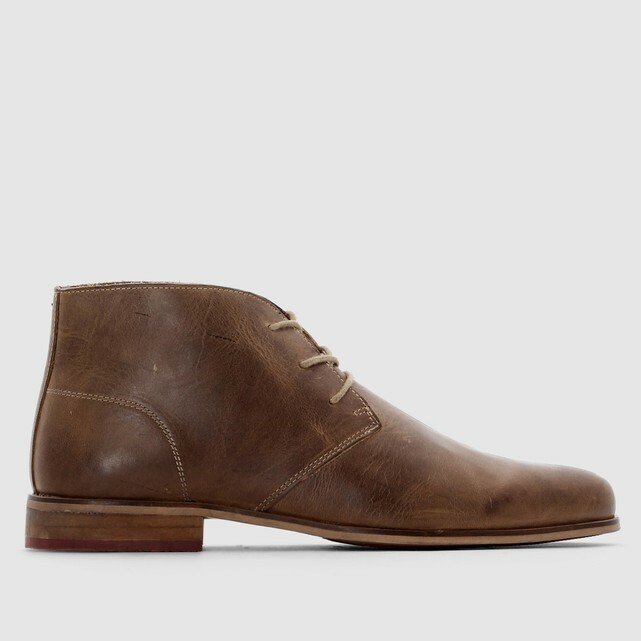 Every man could use a pair of leather brogues in their wardrobe and these brown ones will add style to every outfit. After cashback, you’ll pay just over £70. You can find more gifts for him here. 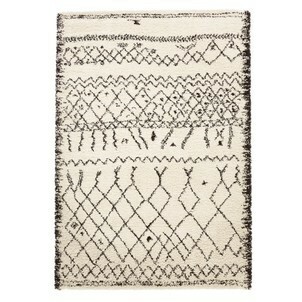 A good rug can make a home and this La Redoute staple will do just that. Depending on what size you decide on, you can get it for as little as £88.60. Pick up more home gifts here. 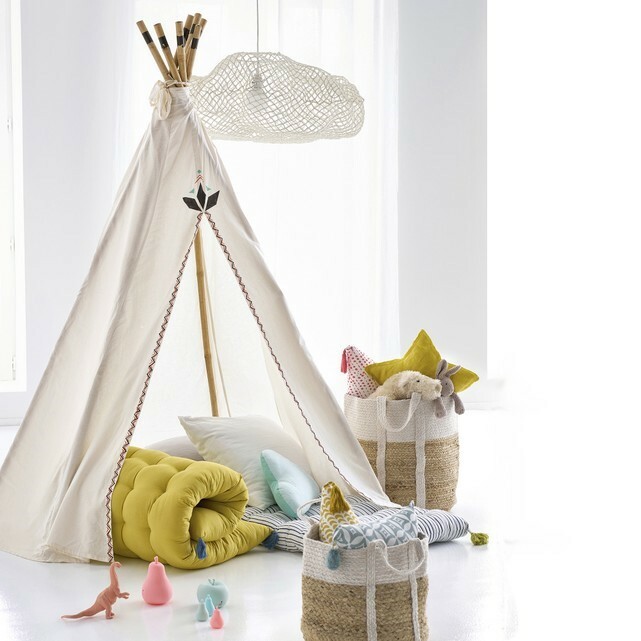 You can give kids a new magical world this Christmas, with a teepee tent. This cotton one is perfect for daydreaming and storytelling. It’s a small investment at £165.57 (after cashback), but it’s worth it. Check out more gifts for kids here.